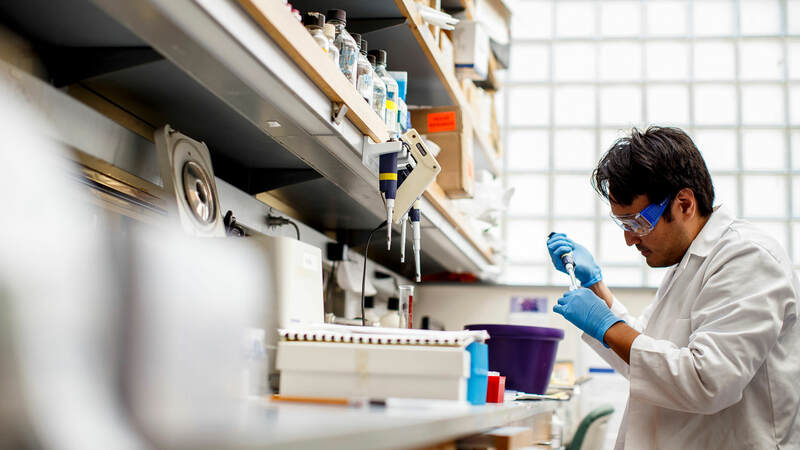 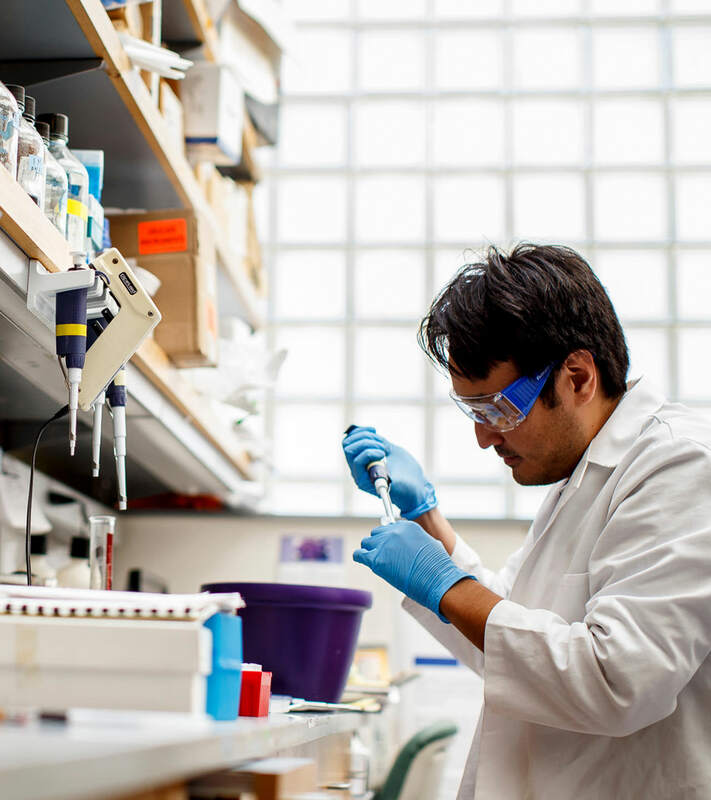 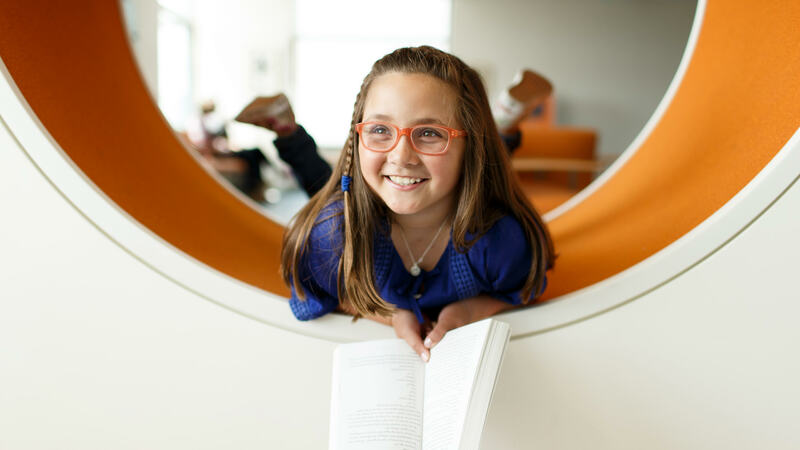 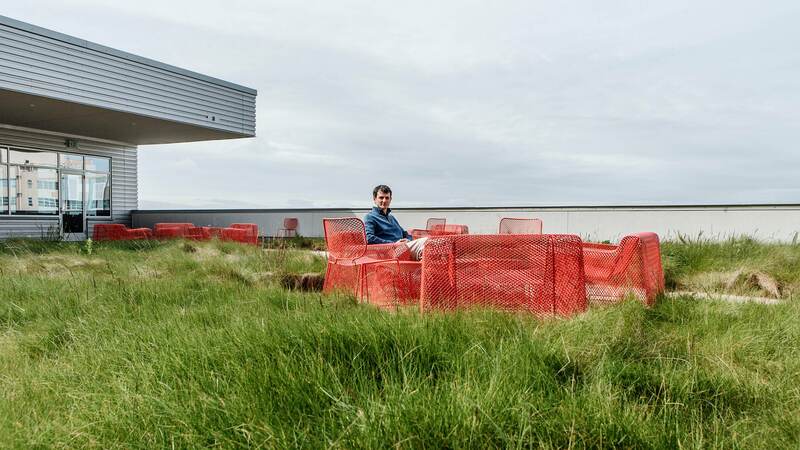 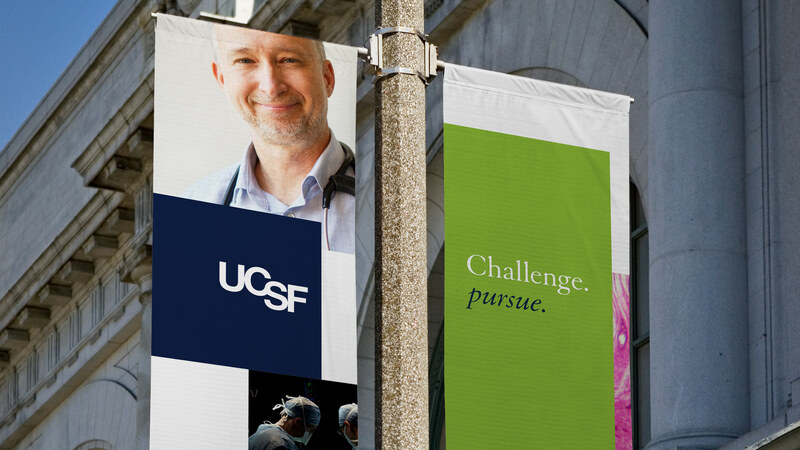 UCSF is driven by the idea that when the best research, the best education and the best patient care converge, great breakthroughs are achieved. 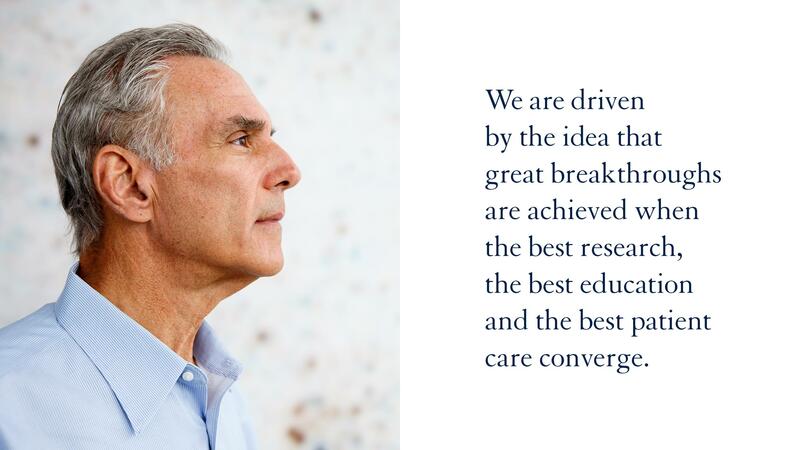 This statement served as the university’s guiding vision and the inspiration behind a new identity system. 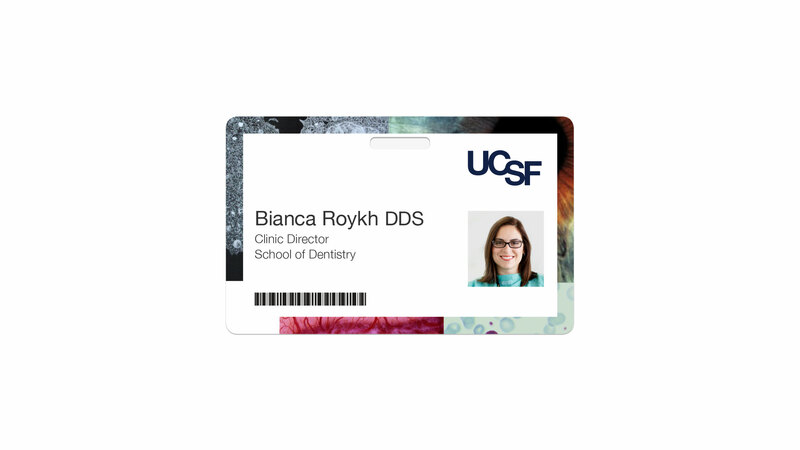 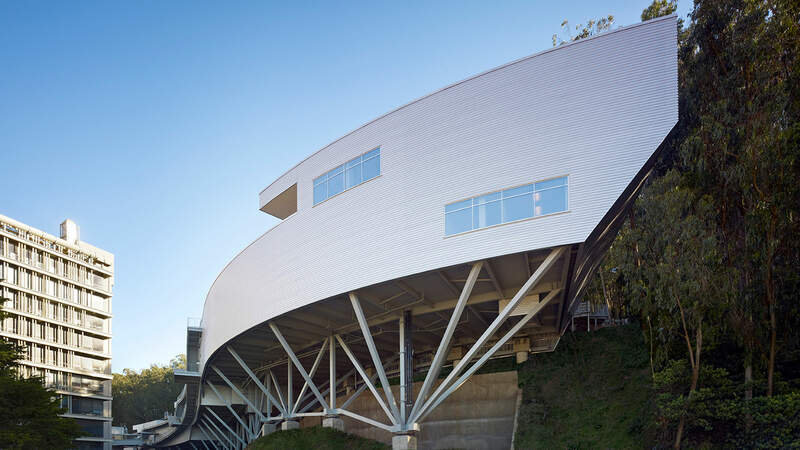 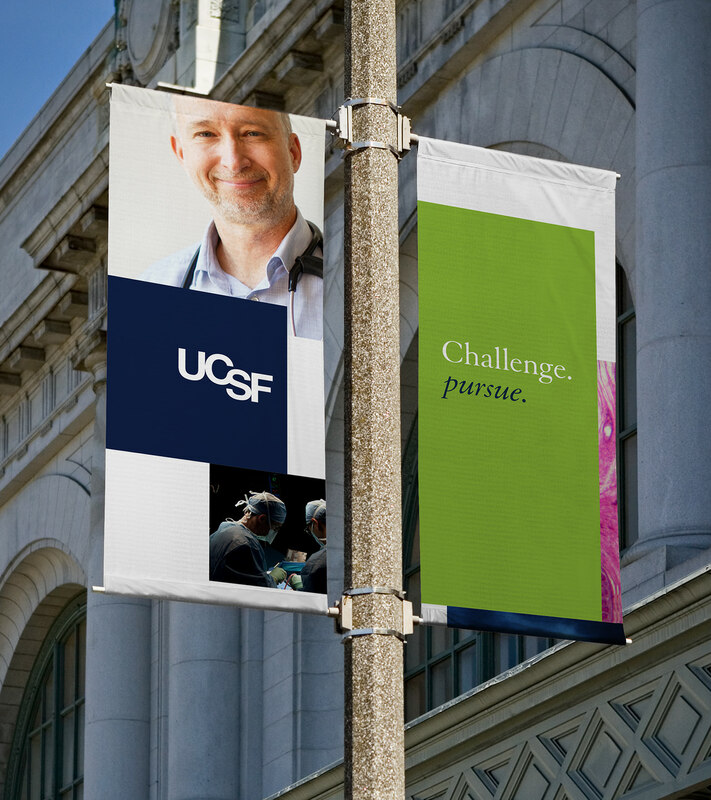 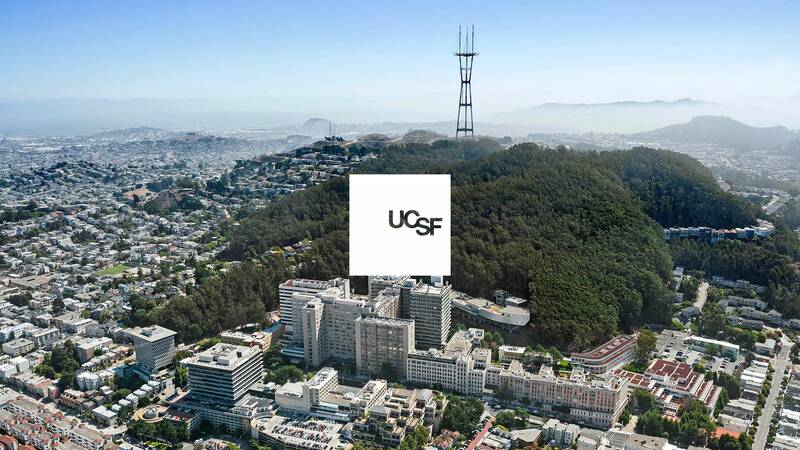 UCSF required a flexible identity system to bring visual alignment to its research enterprises, patient care facilities, administrative services and exceedingly complex matrix of schools, departments and academic centers. 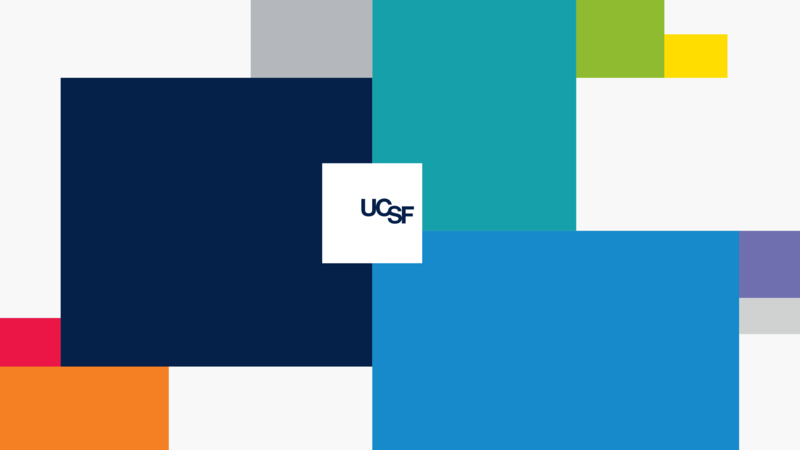 The tapestry graphic expresses UCSF’s visual language, bringing together new photography, type and color palettes to capture the university’s collaborative spirit. 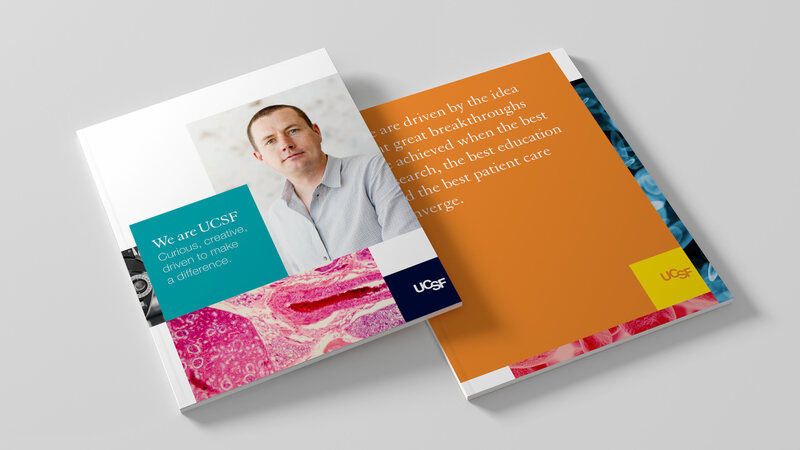 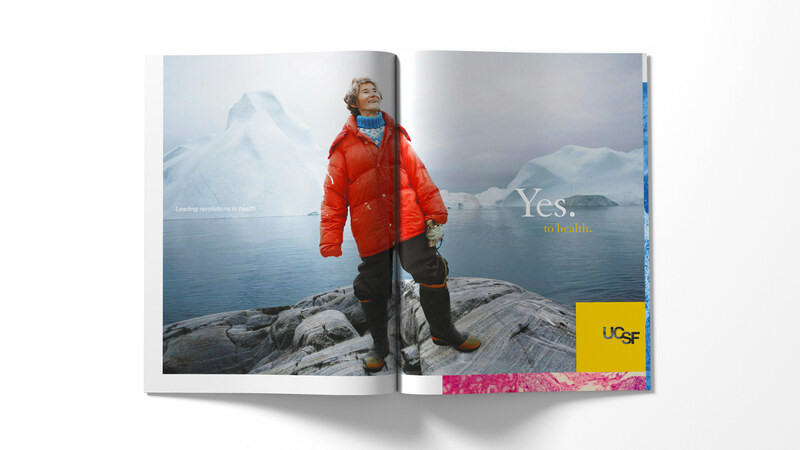 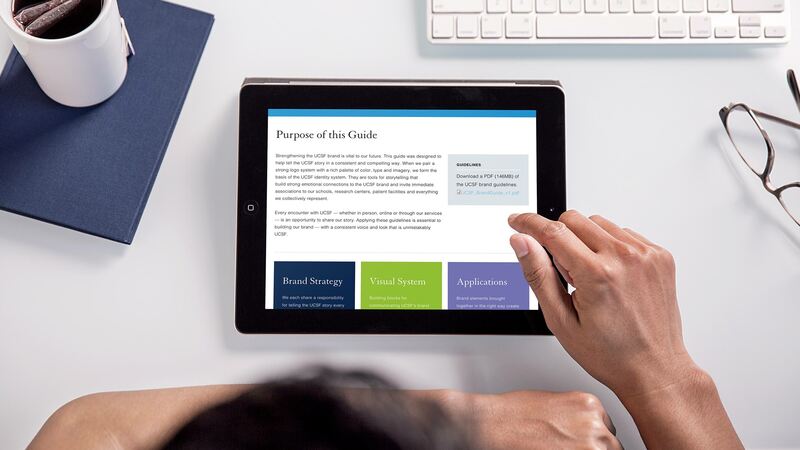 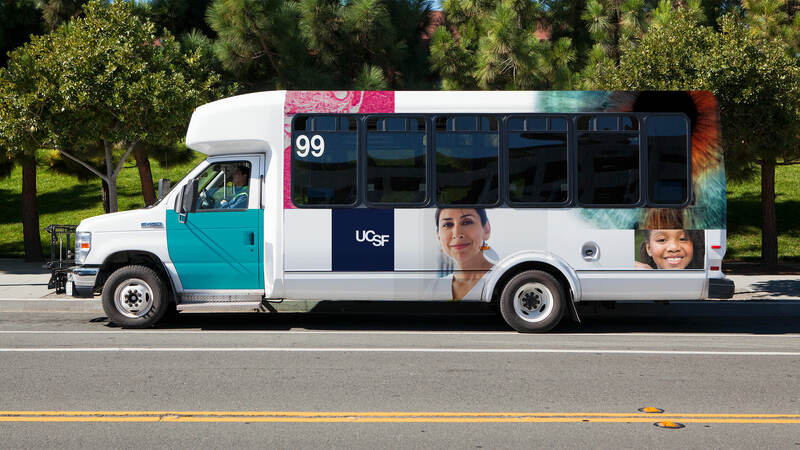 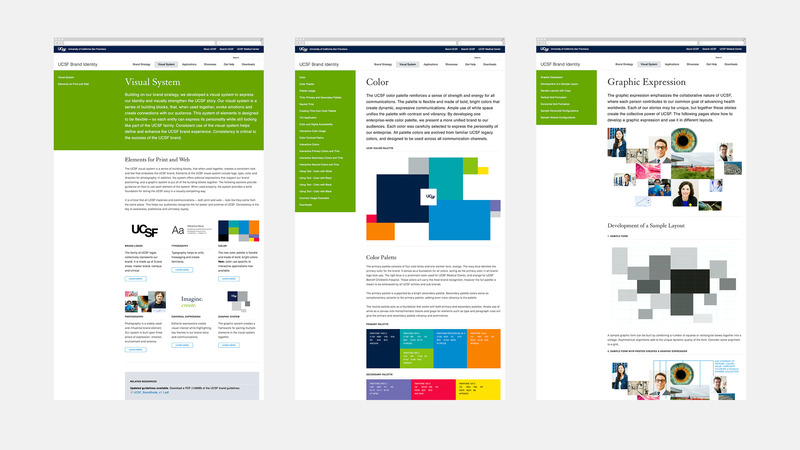 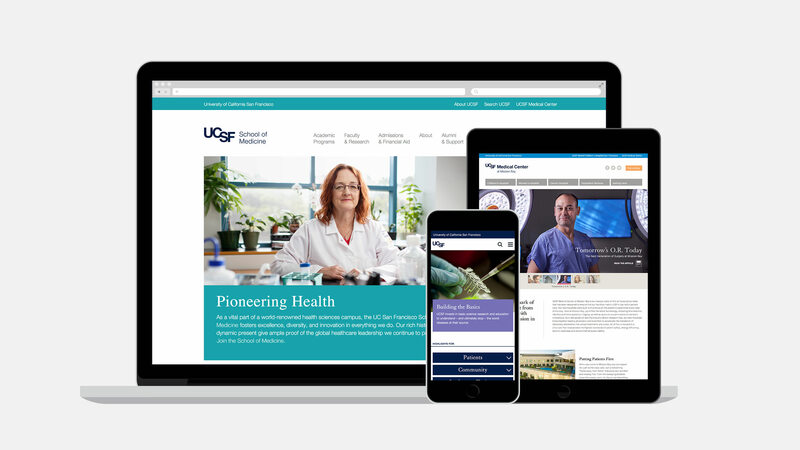 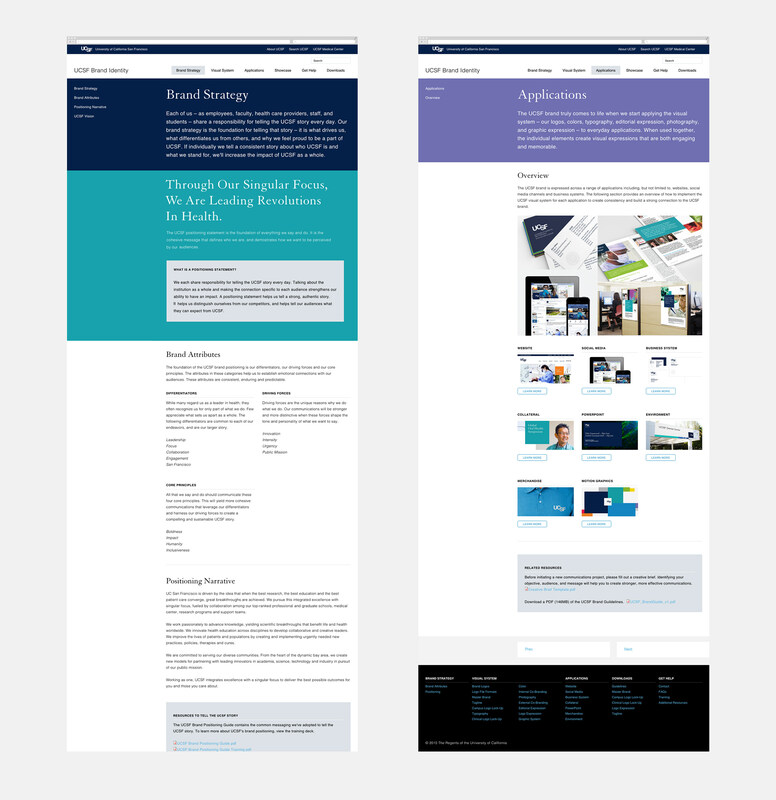 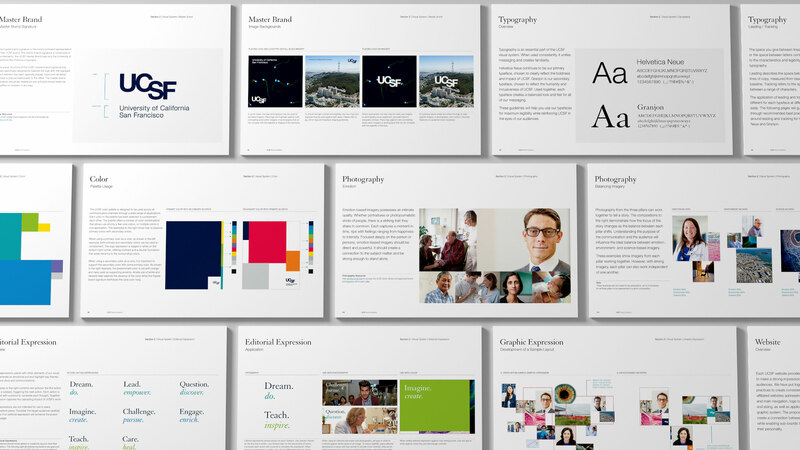 Brand guidelines and an accompanying web portal provide access to assets and design instructions, enabling any entity to create its own UCSF branded material.